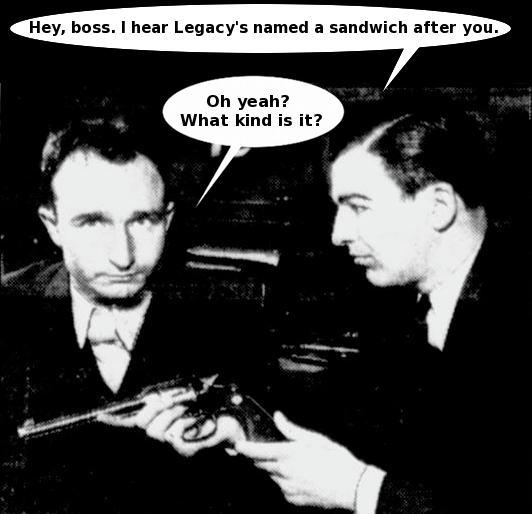 Do YOU know what kind of sandwich is named after gangster Al Brady at The Legacy Sandwich? To find out, visit The Legacy Sandwich on State Street tomorrow, Friday, May 11 from 10am-5pm as they celebrate their 2nd anniversary with treats for the kids, free cake & popcorn, and a visit from Lulu the clown. Or click for the answer.